Enjoy the lake lifestyle in this highly sought after WATERFRONT community. Bring your paddle board or kayak and launch from the Community LAKE ACCESS area. Relax and enjoy the view from the LAKESIDE COMMUNITY POOL and Clubhouse. Spacious 3BR/2.5BA townhome in a Quiet neighborhood. Fenced back yard backs up to a wooded area for added Privacy. Master Bedroom boasts trey ceilings, double Walk-in Closets & roomy master bath with Garden tub and separate shower. New Furnace in November 2017. New roof in 2018. New Garbage Disposal Oct 2018. Keyless entry doors in front and rear. Large Bedrooms, High Ceilings, Open Floor Plan, Walk-In Closets. Attached Garage, Breakfast Bar, Dining Room, Sunroom, Pantry. Community boat storage available for an extra fee. Minutes to Beatty's Ford public boat ramp. Enjoy highly rated Lincoln County Schools. 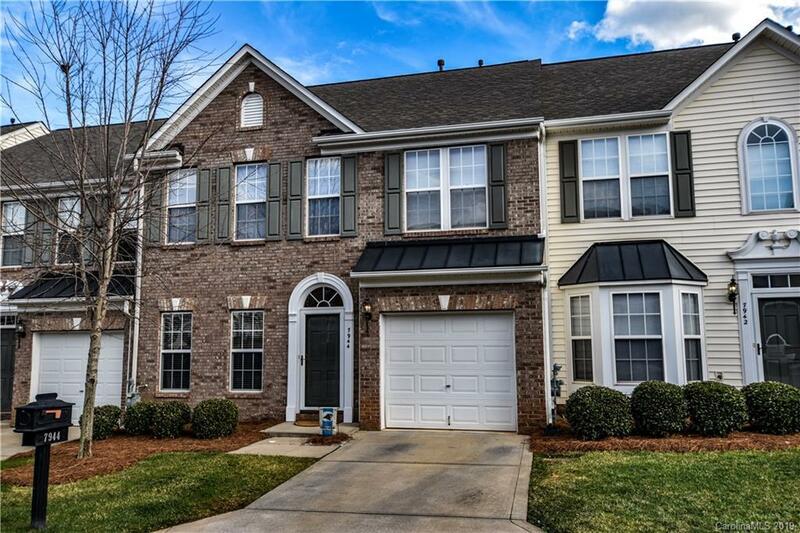 Ideal location for commuting to Charlotte, Huntersville, Charlotte Douglas Airport, Cornelius, Mooresville. Water/Sewer included in HOA fees.